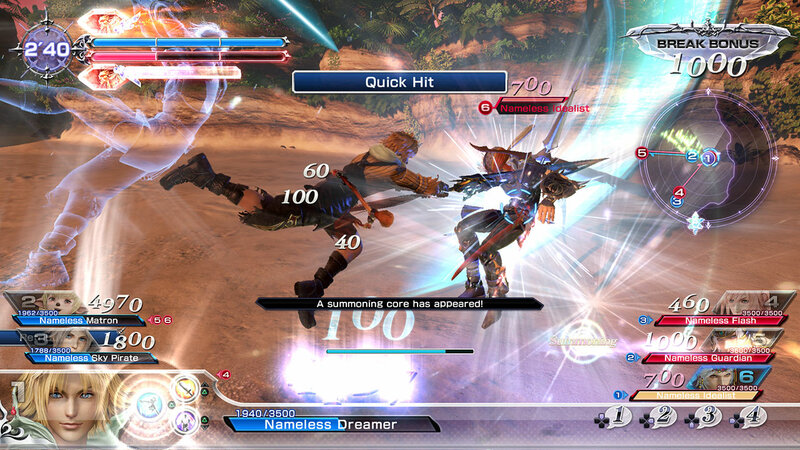 * In DISSIDIA FINAL FANTASY NT Free Edition, you can play part of DISSIDIA FINAL FANTASY NT for free. 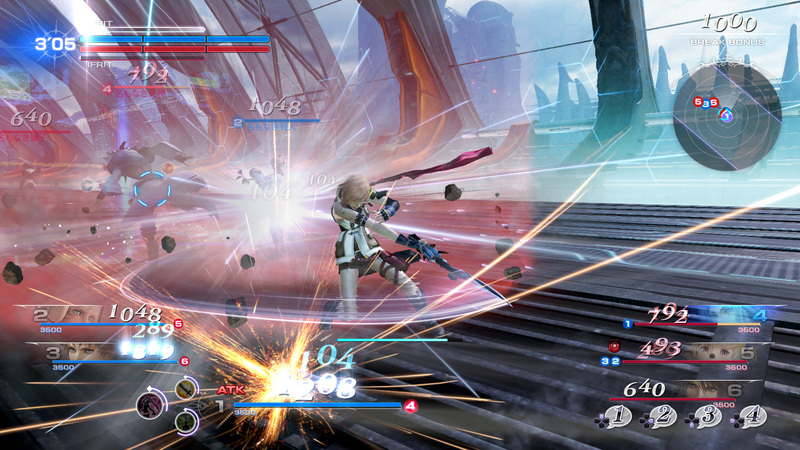 * In the Free Edition, you can play online and offline battles with four pre-selected characters. The characters change weekly. * Story mode is not available in the Free Edition. 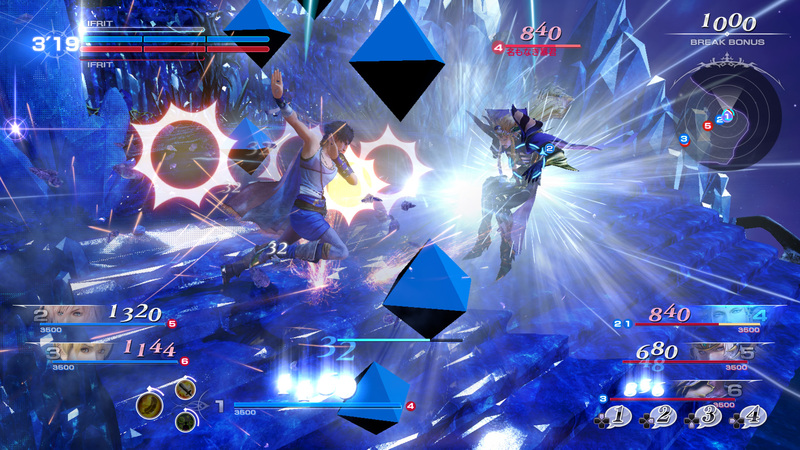 * Some aspects of the Free Edition differ from the full version of the game (in addition to the differences described above). * You must be a PlayStation®Plus member and have a stable Internet connection to play online multiplayer mode. * There are two types of characters: the 28 from the full version, who appear in the weekly lineup for the Free Edition, and DLC characters, who won&apos;t appear in the weekly lineup. Please be aware of this when purchasing starter packs. * You can battle online against users from the full version. 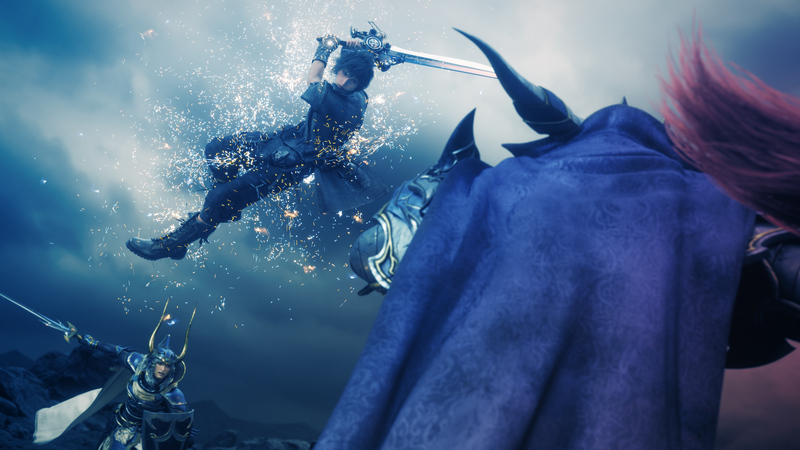 * You can carry over your Free Edition save data to the full version.